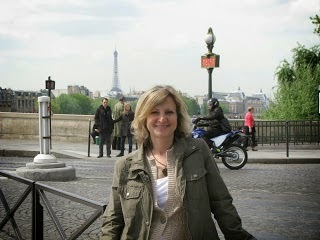 Author Mary Kubica talks about writers block and talks about her latest book, Don't You Cry. Don't You Cry is your third novel, and quite possibly your most mysterious. Is there anything different or special about this book from an author's standpoint? The characters themselves are quite different. While my first two novels focused mostly on adult characters in the midst of domestic strife and marital conflict, Don’t You Cry features young adults at a very different point in their lives. Though family dynamics still come into play with some significance in this novel, I purposefully wanted to take a step away from the lives of my previous characters and focus on those who are just beginning adulthood: living on their own, navigating the real world for the first time in their lives, learning financial responsibilities and tackling their newfound independence. I also chose to focus on the friendships that are so important in a young adult’s life. In my first two novels I played with the sequence of time; the novels unfold in different intervals of time, but for Don’t You Cry, the novel plays out over the same four or five days, but in two different locations. 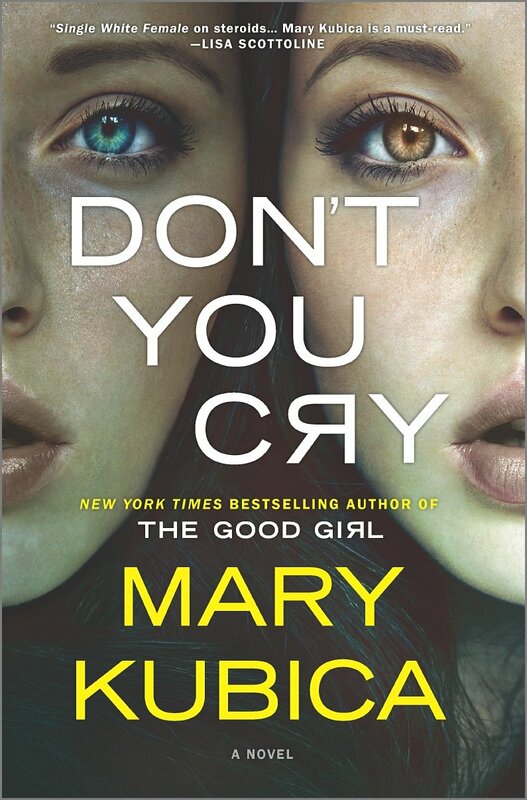 So there are certainly differences in this novel, and yet similarities as well; like its predecessors, Don’t You Cry is a character-driven psychological thriller that I hope leaves readers guessing until the very end. You published your first novel, The Good Girl, in 2014. Where were you when you found out it would be published and what did you do to celebrate? I was at home when I received the call, and I remember it was a tense but exciting day of back-and-forth negotiations between my agent and publisher while I paced my home aimlessly with phone in hand. Since I had written The Good Girl completely in secrecy, once the deal was made I spent the rest of the day calling family and friends letting them in on the secret: not only had I written a book, but it was going to be published, too! Such a thrill. How has your writing changed as you've gone from book one to book three? I have learned quite a bit over the last few years. As someone who has only taken one creative writing course, working with an editor has proven to be an invaluable experience. I have learned a significant amount about my strengths and weaknesses as an author and am able to apply this knowledge to the page. At its core, I’d say my writing and my voice are the same, and yet the strength of my works is hopefully improving with practice and time. Do you ever struggle with writer's block? If so, what kinds of things do you do to stimulate your creativity to get back on track? I do! Typically, the best thing I can do when suffering from writer’s block is get away from my manuscript for a while. I run errands, do housework, go running, etc., and often find that when I’m not staring at a blank document on the computer screen, I can better work through these difficult plot points in my mind. How has becoming a published author changed your life? 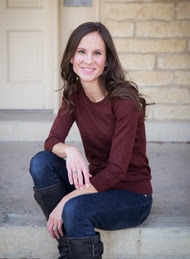 Becoming a published author allowed my passion for writing to take center stage in my life, and for it to become something more than a hobby for me. Now it’s a career, which is truly a dream for me – to take something I was so passionate and enthusiastic about and truly loved doing, and be able to make a living doing it. The daily realities of my life are not so different now that I’m a published author. When I’m not traveling for my novels, I’m home with my family and working on my next book. It really does feel like a dream come true. A big thank you to Mary for visiting us at Mystery Playground. Come back on June 25th to read a review of Don't You Cry. Wonderful interview Kerry. Amazing that she did not even tell anyone she had written a book until it was published! What a secret with a terrific outcome.